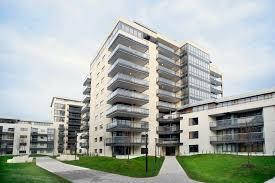 Mechanical services installation to 235 apartments. 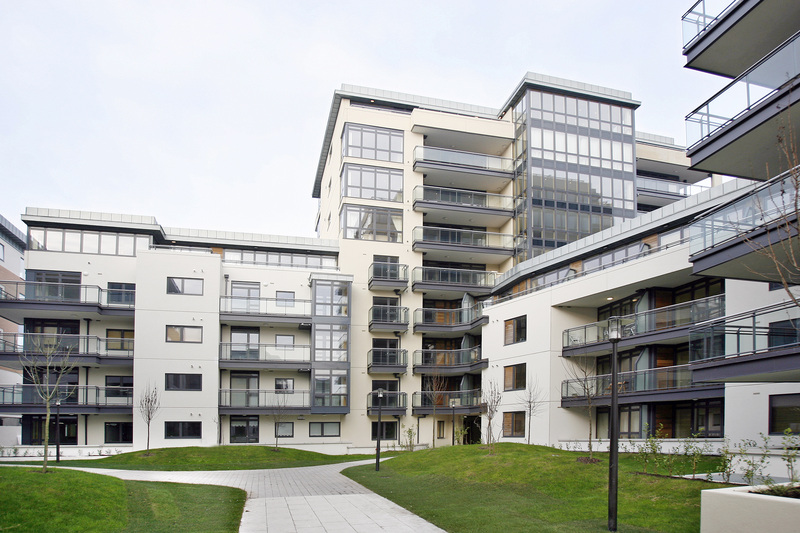 Works included waste water & fire prevention system and shell & core fit-out. 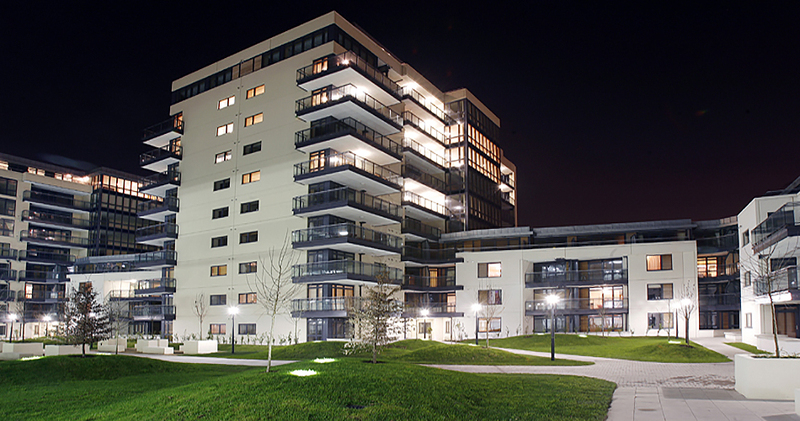 Apartments are part of a 28,000m² mixed development which included a Hilton Hotel and office space.